A few bits and pieces about the PLOS Collection on sauropod gigantism that launched yesterday. 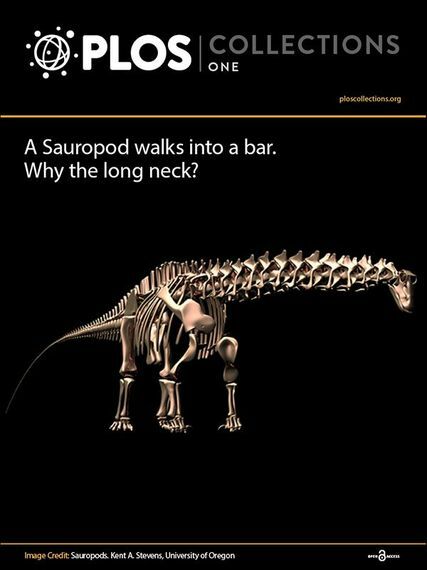 First, there’s a nice write-up of one of our papers (Wedel and Taylor 2013b on pneumaticity in sauropod tails) in the Huffington Post today. It’s the work of PLOS blogger Brad Balukjian, a former student of Matt’s from Berkeley days. The introduction added by the PLOS blogs manager is one of those where you keep wanting to interrupt, “Well, actually it’s not quite like that …” but the post itself, once it kicks in, is good. 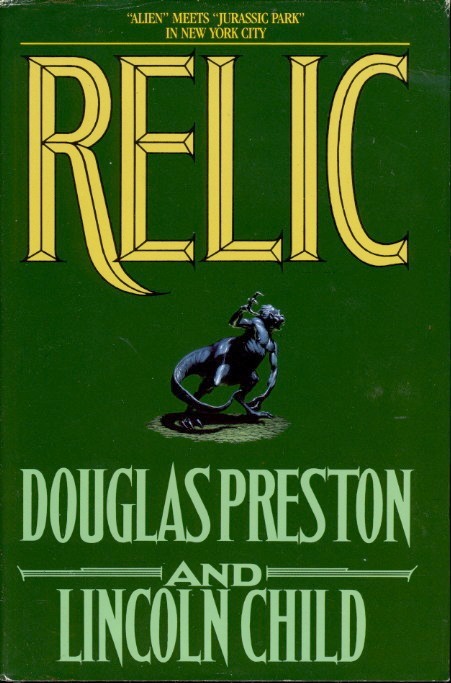 Go read it. Brad also has a guest-post on Discover magazine’s Crux blog: How Brachiosaurus (and Brethren) Became So Gigantic. He gives an overview of the sauropod gigantism collection as a whole. Well worth a read to get your bearings on the issue of sauropod gigantism in general, and the new collection in particular. PLOS’s own community blog EveryONE also has its own brief introduction to the collection. 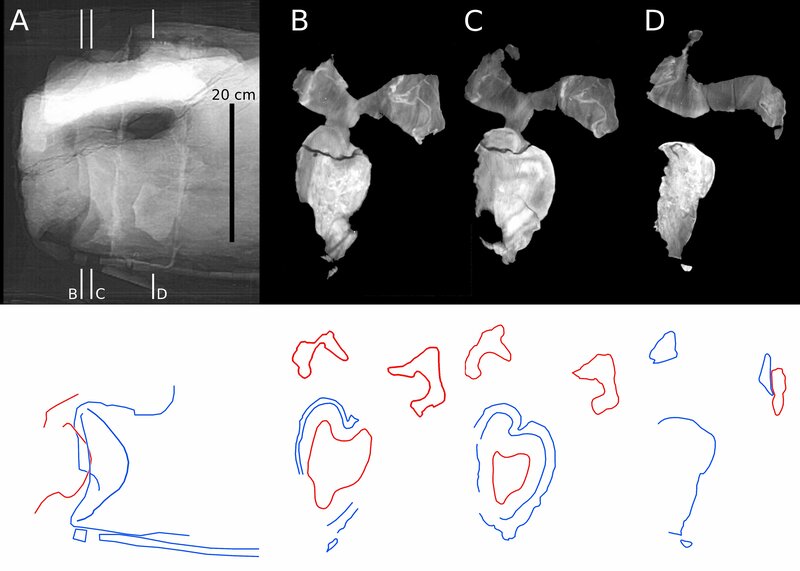 And PLOS and PeerJ editor Andy Farke, recently in these pages because of his sensational juvenile Parasaurolophus paper, contributes his own overview of the collection, How Big? How Tall? And…How Did It Happen? Finally, if you’re at SVP, go and pick up your free copy of the collection. Matt was somehow under the impression that the PLOS USB drives with the sauropod gigantism collection would be distributed with the conference packet when people registered. In fact, people have to go by the PLOS table in the exhibitor area (booth 4 in the San Diego ballroom) to pick them up. There are plenty of them, but apparently a lot of people don’t know that they can get them. There are fourteen papers in the new Collection, encompassing neck posture (yay! ), nutrition (finally putting to bed the Nourishing Vomit Of Eucamerotus hypothesis), locomotion, physiology and evolutionary ecology. Lots for every sauropod-lover to enjoy. 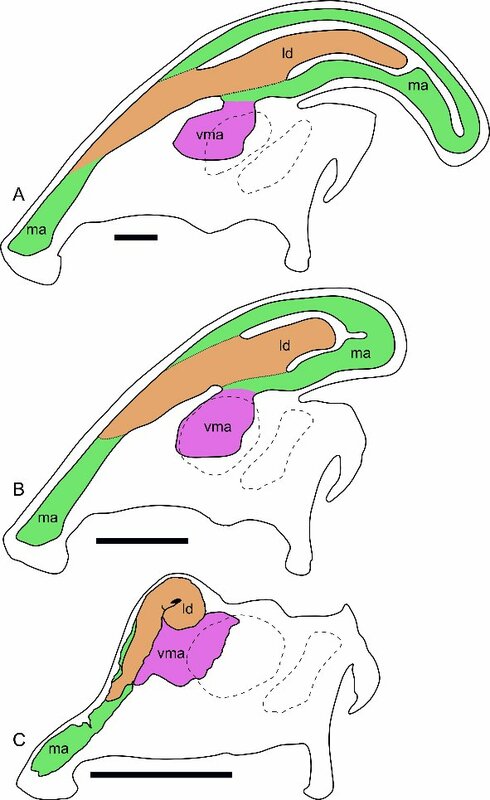 Matt and I are particularly excited that we have two papers in this collection: Taylor and Wedel (2013c) on intervertebral cartilage in necks, and Wedel and Taylor (2013b) on pneumaticity in the tails of (particularly) Giraffatitan and Apatosaurus. So we have both ends of the animal covered. It also represents a long-overdue notch on our bed-post: for all our pro-PLOS rhetoric, this is the first time either of has had a paper published in a PLOS journal. Wedel and Taylor (2013b: Figure 4). Giraffatitan brancai tail MB.R.5000 (‘Fund no’) in right lateral view. 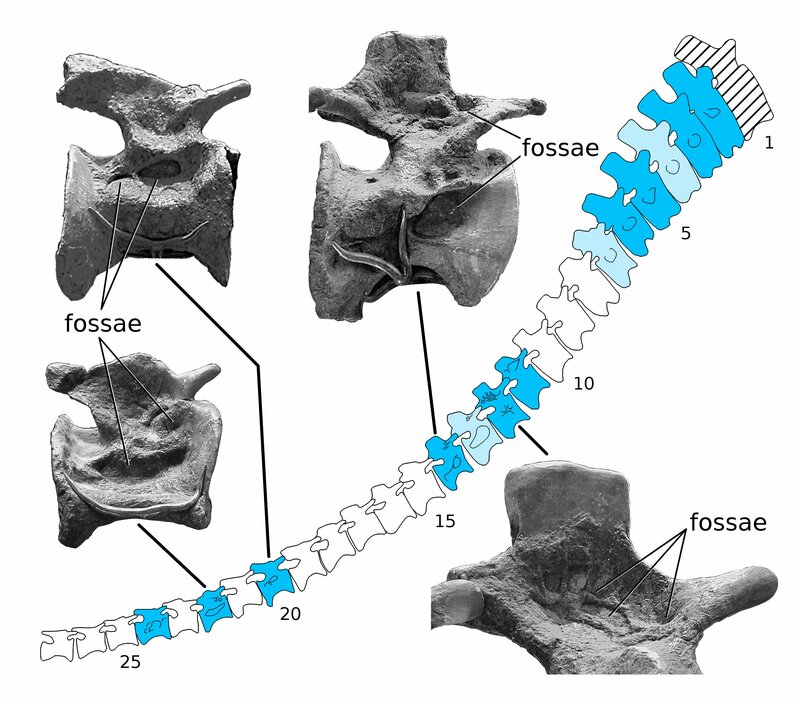 Dark blue vertebrae have pneumatic fossae on both sides, light blue vertebrae have pneumatic fossae only on the right side, and white vertebrae have no pneumatic fossae on either side. The first caudal vertebra (hatched) was not recovered and is reconstructed in plaster. 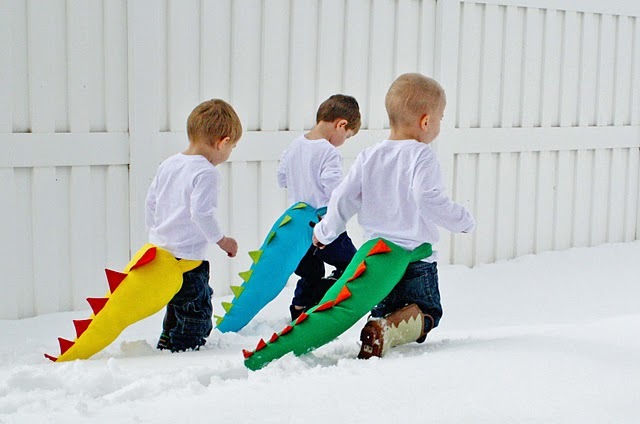 It’s a bit of a statistical anomaly that after a decade of collaboration in which there was never a Taylor & Wedel or Wedel & Taylor paper, suddenly we have five of them out in a single year (including the Barosaurus preprint, which we expect to eventually wind up as Taylor and Wedel 2014). Sorry about the alphabet soup. Since Matt is away at SVP this week, I’ll be blogging mostly about the Taylor and Wedel paper this week. When Matt returns to civilian life, the stage should be clear for him to blog about pneumatic caudals. It shouldn’t come as a huge surprise to regular readers that PeerJ is Matt’s and my favourite journal. Reasons include its super-fast turnaround, beautiful formatting that doesn’t look like a facsimile of 1980s printed journals, and its responsiveness to authors and readers. But the top reason is undoubtedly its openness: not only are the article open access, but the peer-review process is also (optionally) open, and of course PeerJ preprints are inherently open science. During open access week, PeerJ now publishes this paper (Farke et al. 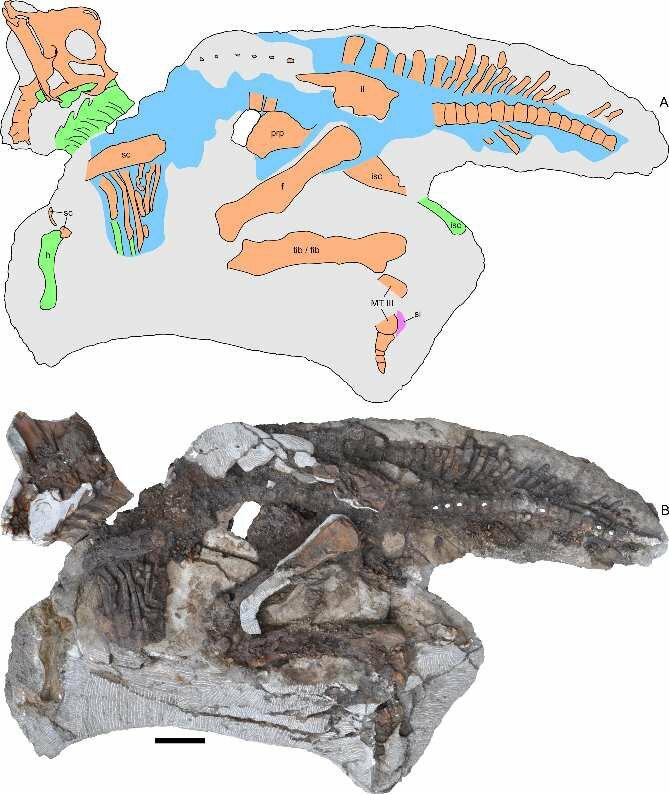 2013), describing the most open-access dinosaur in the world. 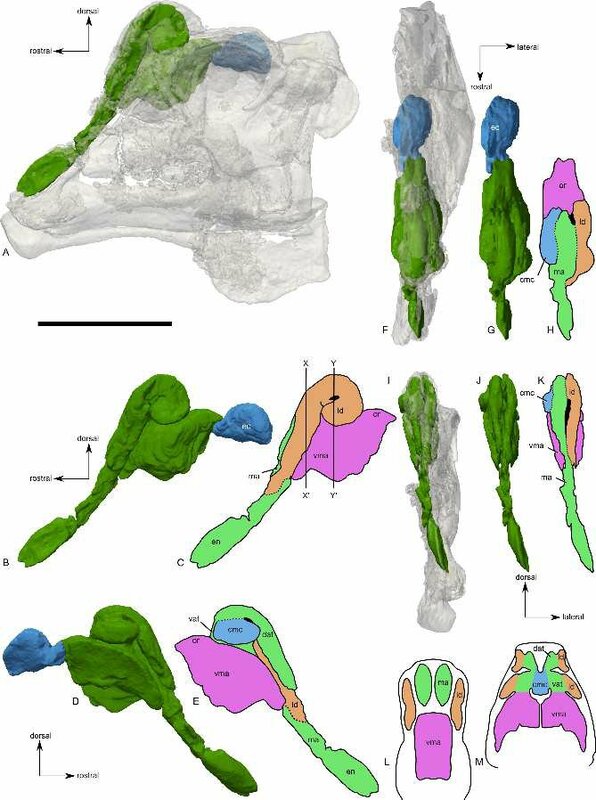 This makes it possible for the new specimen to show us the ontogenetic trajectory of Parasaurolophus — specifically to see how its distinctive tubular crest grew. But none of this goodness is the reason that we at SV-POW! Towers are excited about this paper. The special sauce is the ground-breaking degree of openness in how the specimen is presented. Not only is the paper itself open access (and the 28 beautiful illustrations correspondingly open, and available in high-resolution versions). But best of all, CT scan data, surface models and segmentation data are freely available on FigShare. That’s all the 3d data that the team produced: everything they used in writing the paper is free for us all. We can use it to verify or falsify their conclusions; we can use it to make new mechanical models; we can use it to make replicas of the bones on 3d printers. In short: we can do science on this specimen, to a degree that’s never been possible with any previously published dinosaur. This is great, and it shows a generosity of spirit from Andy Farke and his co-authors. But more than that: I think it’s a great career move. Not so long ago, I might have answered the question “should we release our data?” with a snarky answer: “it depends on why you have a science career: to advance science, or to advance your career”. I don’t see it that way any more. By giving away their data, Farke’s team are certainly not precluding using it themselves as the basis for more papers — and if others use it in their work, then Farke et al. will get cited more. Everyone wins. Open it up, folks. Do work worthy of giants, and then let others stand freely on your shoulders. They won’t weigh you down; if anything, they’ll lift you up. 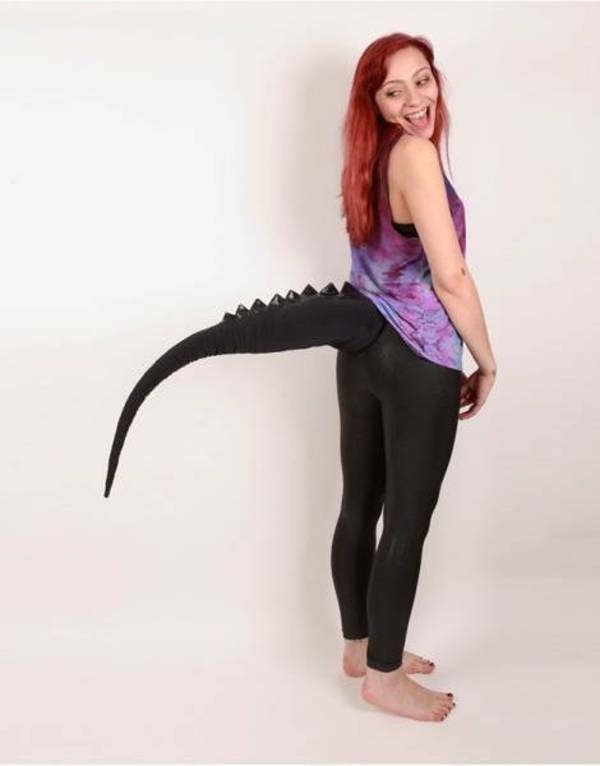 convincing genetic engineers that everyone would look better if they had sauropod tails. If you have no idea what I’m on about, go check out XKCD. Part 1: what actually is Open Access?